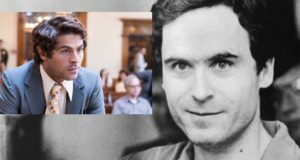 6 Similarities Between Ted Bundy and Your Average Fuckboy! 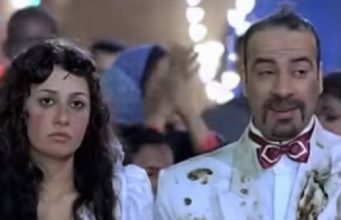 How Will You Meet Your Future Husband/Wife? 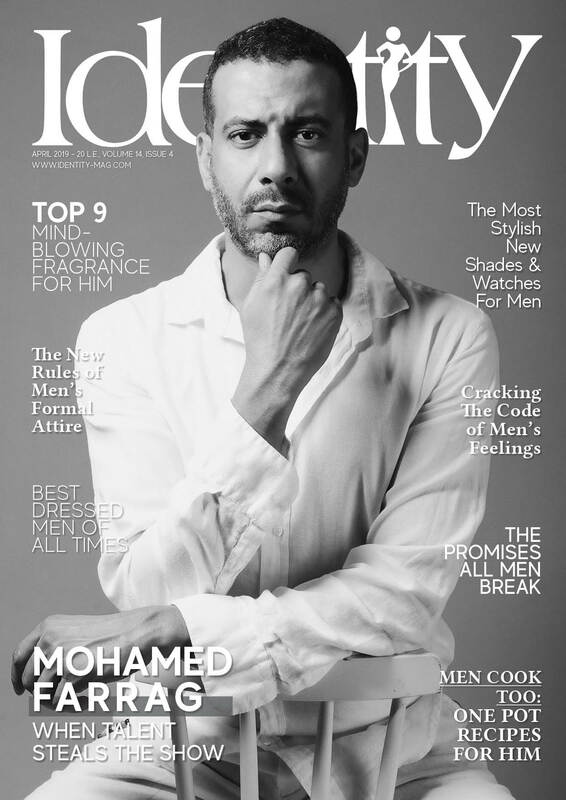 Identity is a monthly fashion and lifestyle magazine bringing you the latest and hottest trends in Egypt and worldwide! 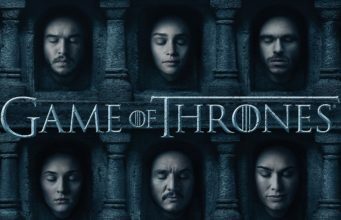 Identity-Mag.com is a our stand-alone website that delivers fashion, entertainment, celebrity and latest happenings from all over the world. Copyright © 2016 Identity Magazine. All rights reserved.